Graham hales from the UK and holds an honours degree in Industrial Design Engineering from Manchester University. He joined Uniplan in 2006 as Chairman and brings with him an extensive range of industry experience. 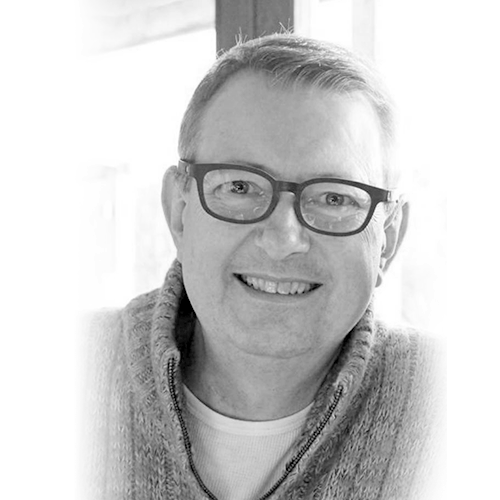 Graham enjoyed early success in 1979, serving as Business Development Director in PA Design, an international design and architectural consultancy with offices on three continents. Graham worked closely with other board members on a wide range of Architectural, Product, Interior, Graphic, Exhibition, Packaging and Branding Projects. In 1998, Graham founded Apex Product Design Ltd, a consultancy specialising in product development and marketing. In 1993, he joined Friedland Limited (now part of Honeywell), as Product Development and Technical Director and in 1995 relocated to Malaysia to serve as the Group Managing Director for IQ-Group Holdings Berhad. Graham inspires Uniplan to break free from the local norm and incorporate international elements and standards into Uniplan’s design and processes.